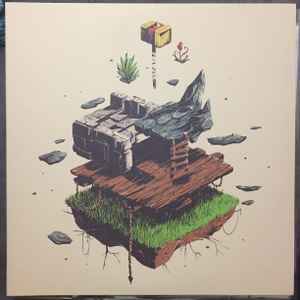 "Cael Red Limited Edition" press of the Bastion soundtrack from Supergiant Games. "We pressed 200 copies of the soundtrack on transparent red vinyl, matching the color of the Kid’s bandanna. Each album comes with a printed page of sheet music, signed and numbered by Darren Korb."